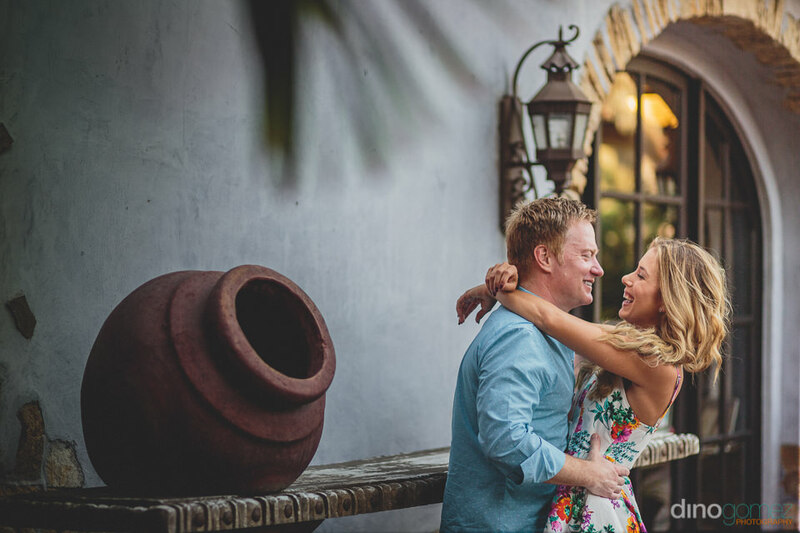 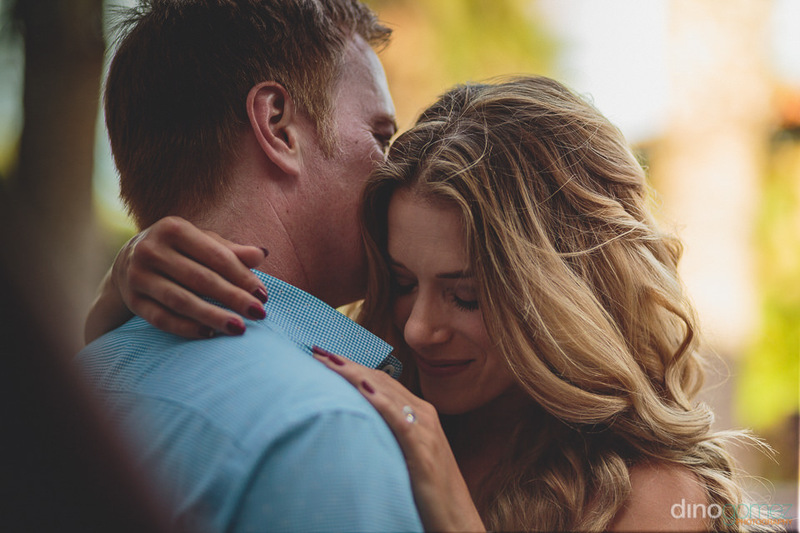 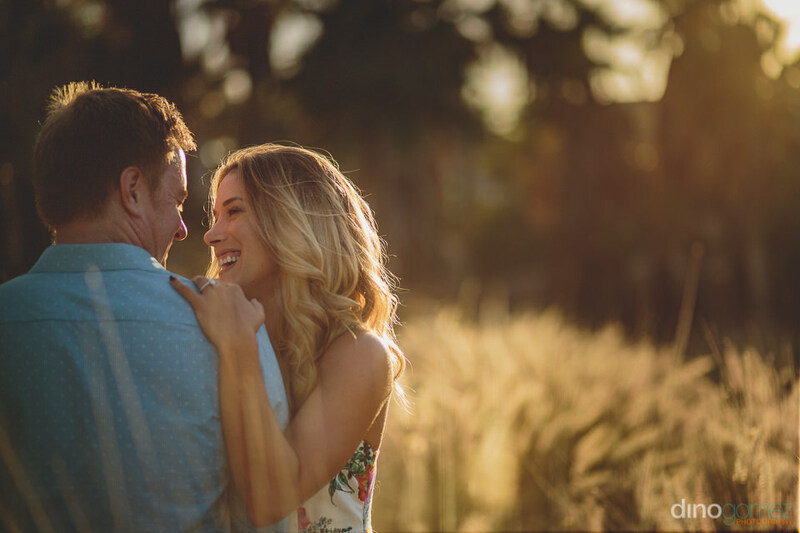 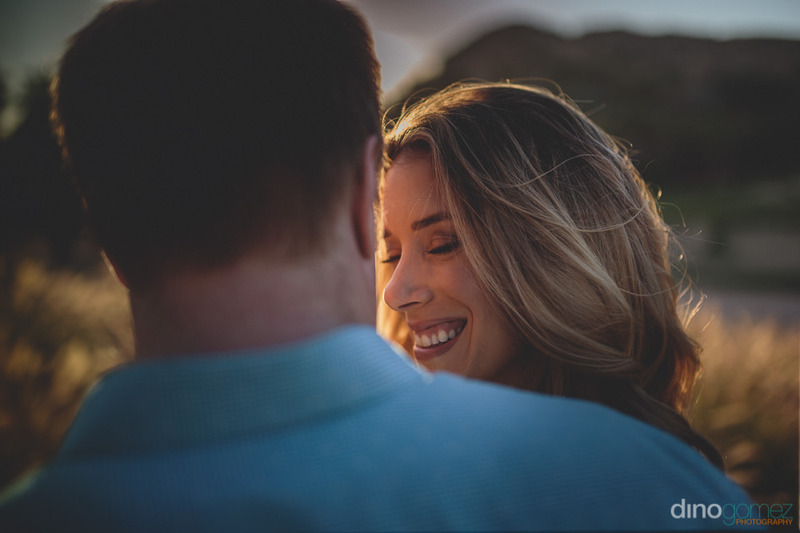 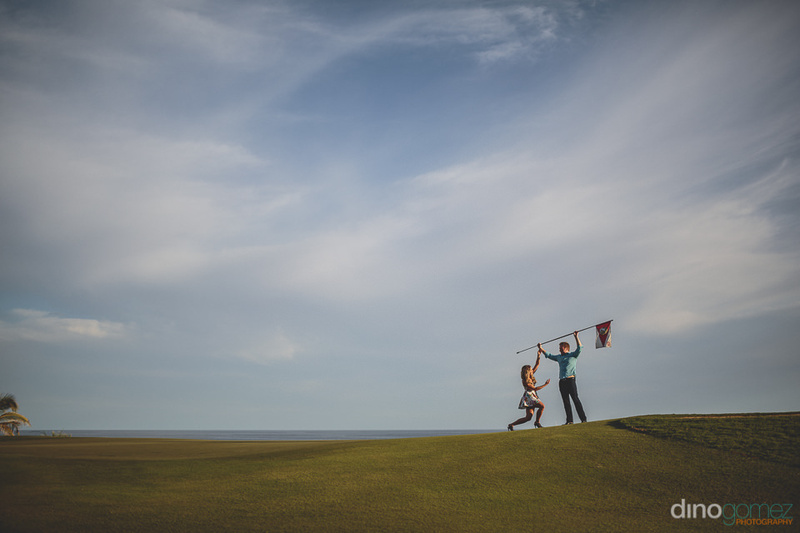 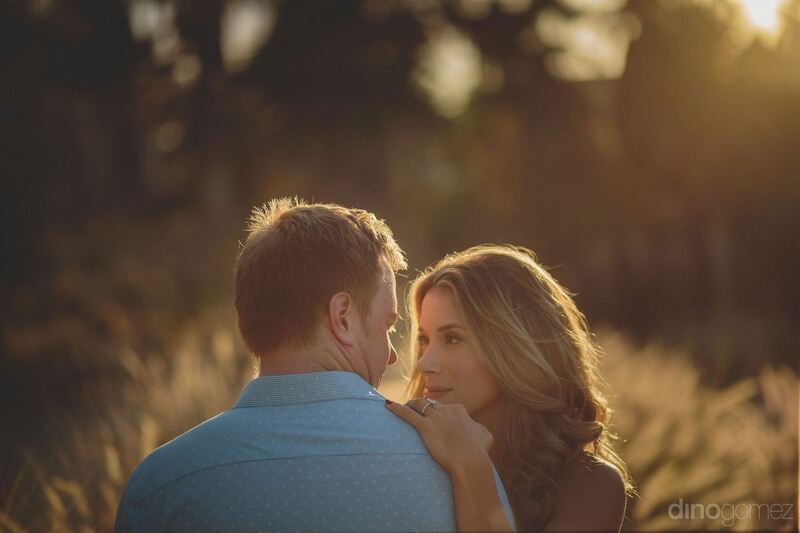 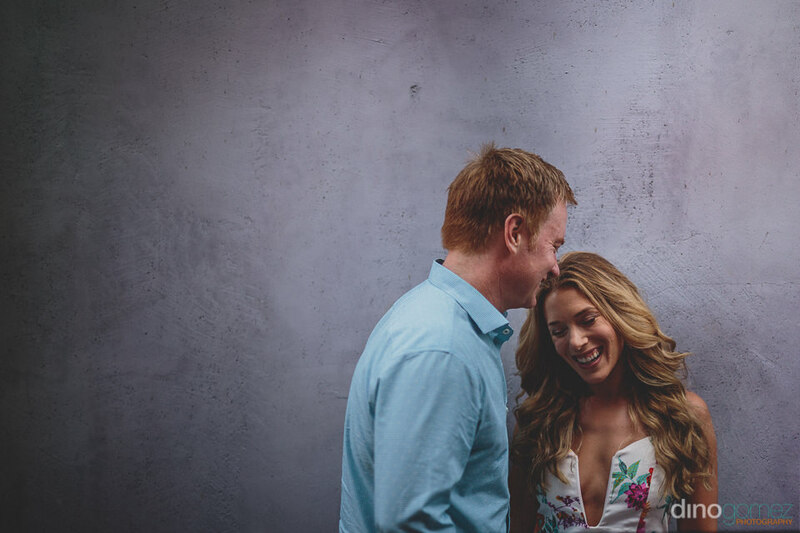 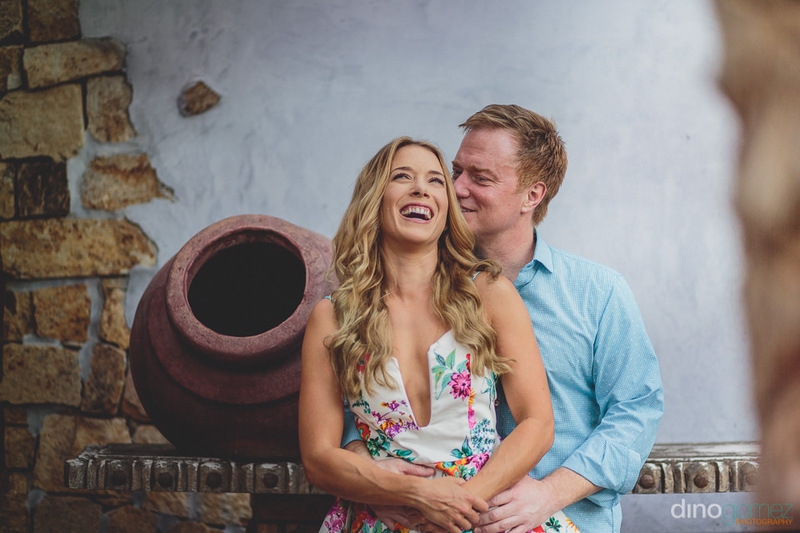 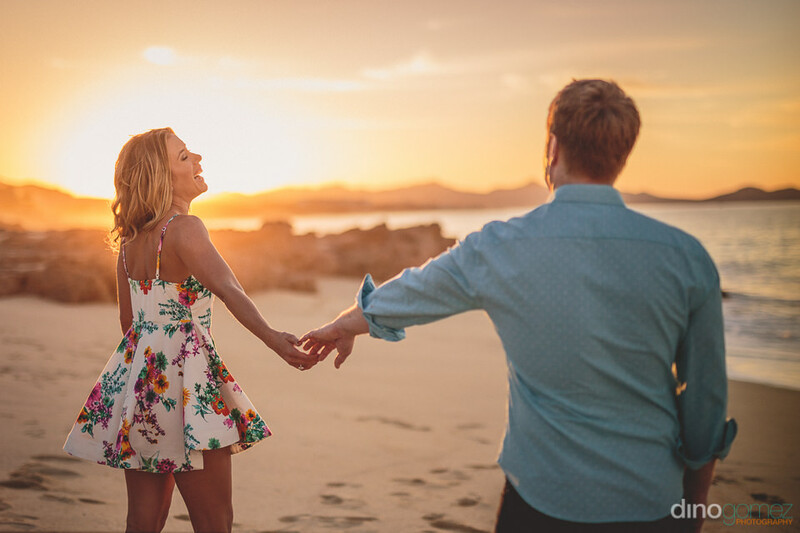 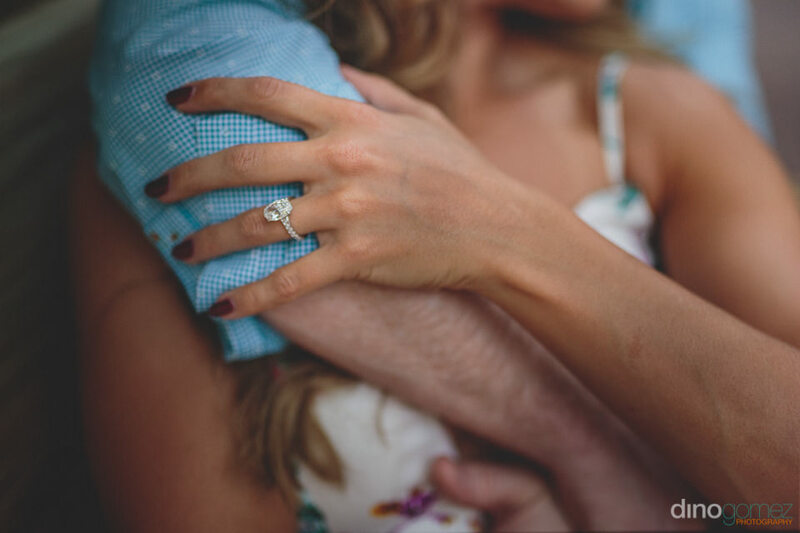 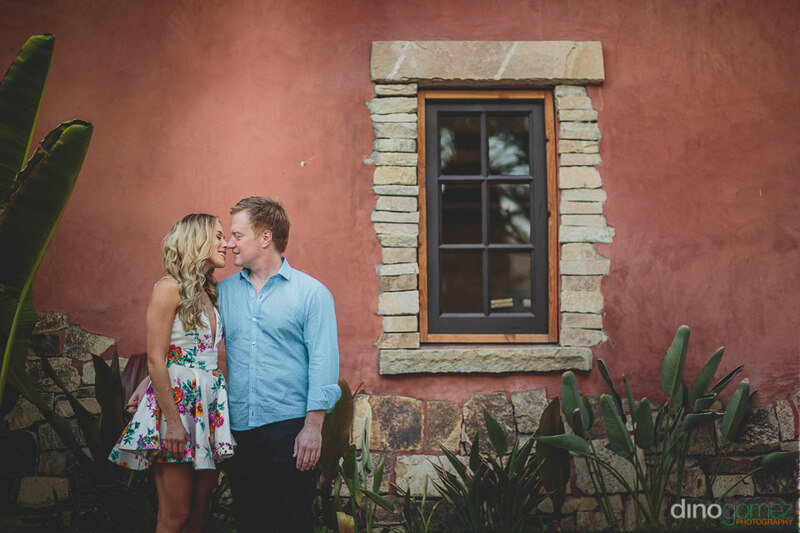 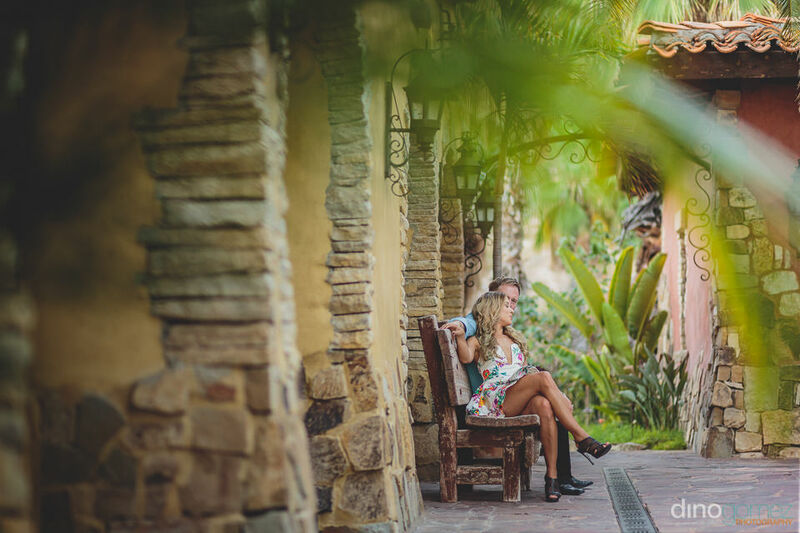 Stunning preview from the Engagement session of Emily & David at one of the Los Cabos most exclusive golf clubs. 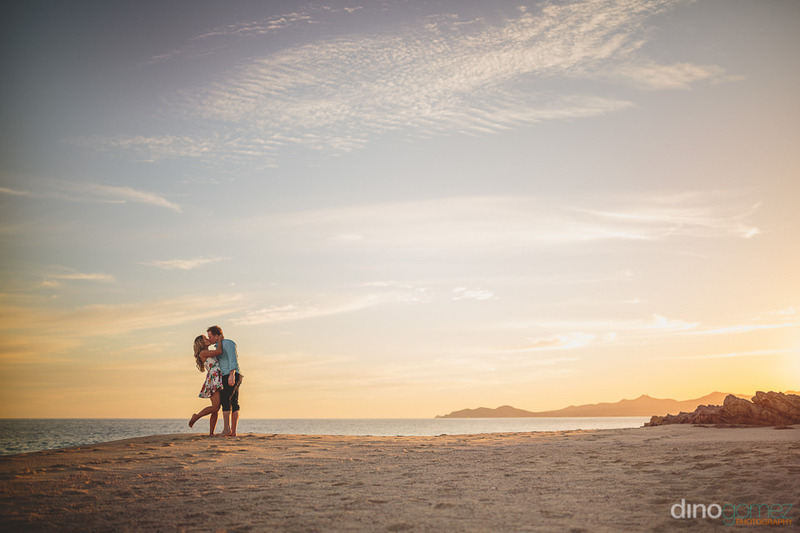 All Photos by: Los Cabos Engagement & TTD (Trash The Dress) Photographer Dino Gomez. 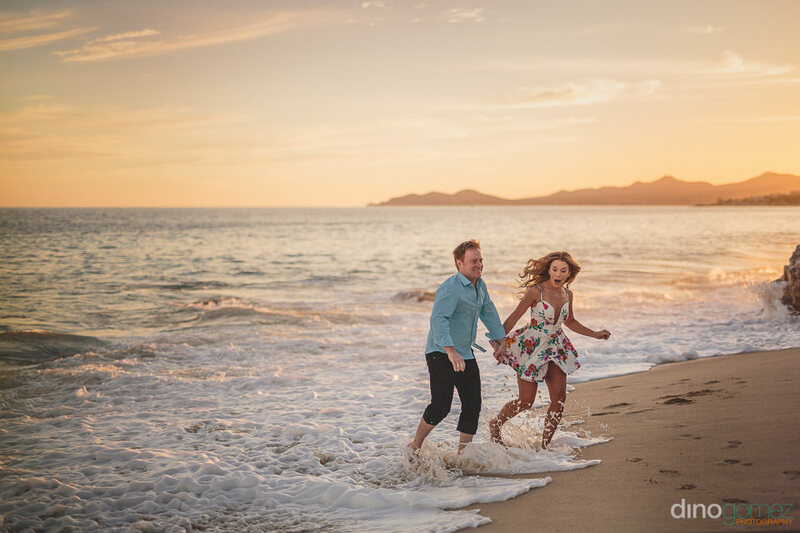 Wedding Photographers in Cabo San Lucas Dino Gomez Photography. 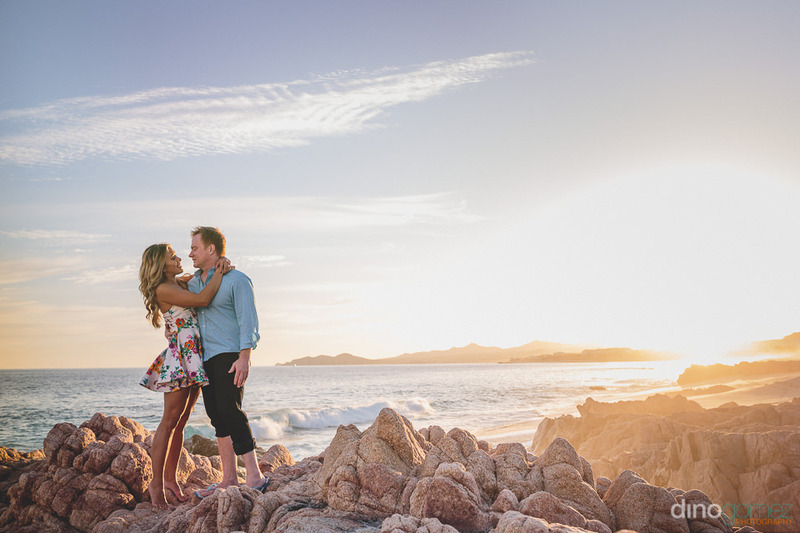 UPDATE: This is the very property where Michael Phelps and Nicole Johnson celebrated their Cabo wedding last October 29, 2016.